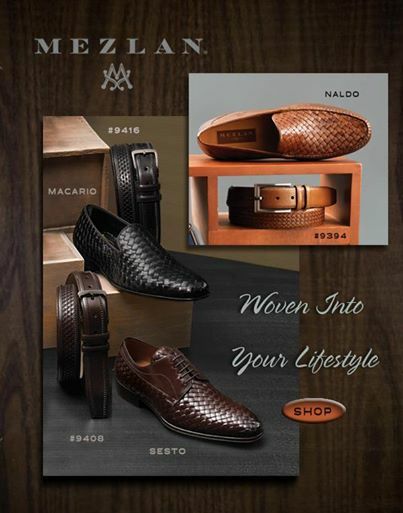 Melluzzo Menswear, located in Southington, CT has a huge selection of the finest men’s dress and casual shoes. 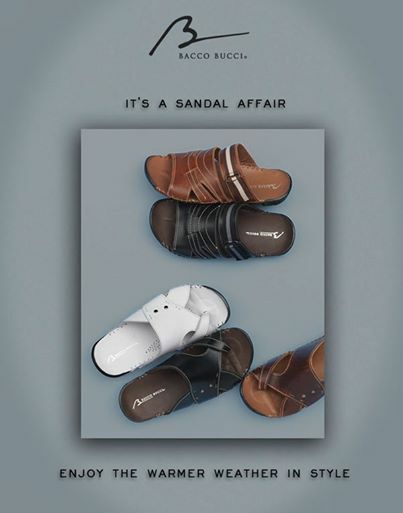 From Mezlan crocodile shoes, to Bacco Bucci sandals, these high-end shoes are the great accessory to add to your wardrobe. 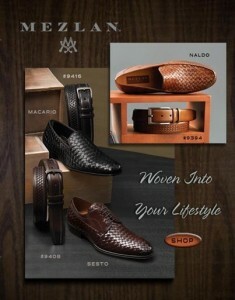 Our customers find themselves coming season after season to select the newest trends in men’s fashion shoe styles. Once you wear them, you will be looking forward to your next pair!